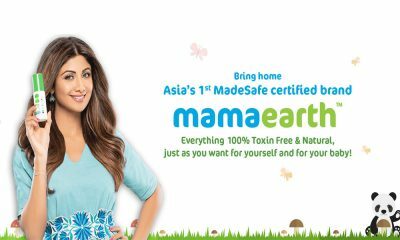 Hit The Mark, which owns the baby apparel and clothing platform, Hopscotch, is to raise around Rs. 352-528 crores (USD 50-75 million) with the London-headquartered financial investment firm Barclays to assist in acquiring the targeted capital. In 2015, Facebook co-founder Eduardo Saverin and venture capital fund Velos Partners had invested USD 11 million in Hopscotch, an ecommerce portal selling merchandise for babies and kids in India. It also has on board Singapore-based LionRock Capital, Wei Yan, cofounder of Amazon-owned Diapers.com, India Infoline Ventures and RPG Ventures, among others, as investors. Rahul Anand, the chief executive of Hopscotch, in an interaction with ET, has confirmed about this recent development without divulging any specifics about the intended capital growth for the firm. The Mumbai-based brand has assigned Barclays which is a multinational investment bank and financial services company to be on a lookout for new potential investors. 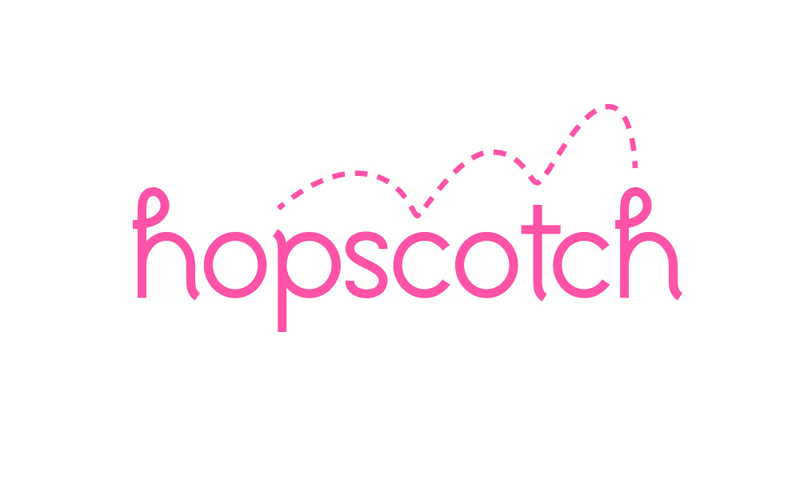 Founded in 2011, Hopscotch offers a diverse range of apparel for baby and kids, shoes, hair accessories, toys, maternity essentials, books and more. The brand was started by Rahul Anand who has graduated from Harvard Business School and University of Michigan, which sells fast-fashion and in-trend apparels and accessories.